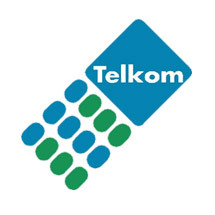 Telkom is a telecommunications provider headquartered in South Africa and operating in more than 38 countries throughout Africa. The company has over 26,000 employees. Telkom wanted their guests to find parking spaces faster and easier. They also wanted to utilize their parking to the fullest extent possible. Customer satisfaction is critical for their business. This is why Telkom chose SATT and Applied Information Inc. Glance Parking Guidance Solution to improve their parking facility. The Glance Central system provides an overview of where the available parking is and provides detailed reports so that management can make informed decisions about parking demand.